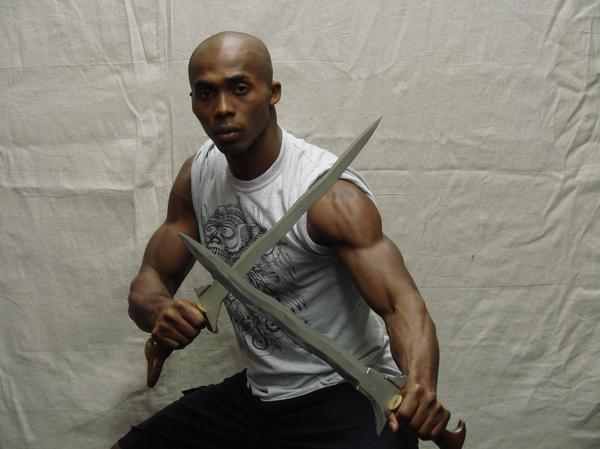 Ron Van Clief; known as the “Black Dragon, A Grand Master of the Martial Arts and founder of the Chinese Goju style of combat. Ron is an Actor, Writer, Producer, Action Director, Fight Choreographer and proud Father. Bobby Samuels began his film career in 1990. He became the first African American ever inducted into the Hong Kong Stuntman’s Association, and is the founder of the first Western stunt team in Hong Kong history. T.J Storm: Born in Indiana, raised in Hawaii, Storm is a world class martial artist who has trained in various styles for over 19 years. Storm holds belts in Arashi-Ryu Karate, Tae Kwon Do, Ninjitsu, Jujitsu and Northern Shaolin Kung Fu. 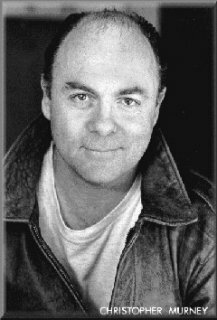 Christopher Murney (born July 20, 1943) is an American actor and vocal artist. He is the father of singer and actress Julia Murney. Know for his role as Eddie Arkadian in the 80's Cult Classic "The Last Dragon"
Taimak! Actor, Writer, Director, Producer, known for his role as 'Bruce Leroy" in the Berry Gordy Cult Classic "The Last Dragon". Since The Last Dragon, Taimak has appeared in a number of TV roles and over a dozen plays. Author and Historian Ric Meyers joins the UASE this November. 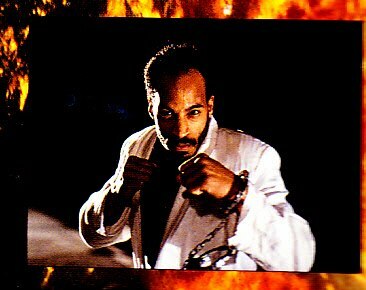 He will be gracing us with his seminar; FISTS, KICKS & ACTION FLICKS: THE HISTORY OF KUNG FU & ITS FILMS. Michael Woods: Michael Woods is a talented martial artist who is skilled in Tae Kwon Do and Wushu. Woods trained at Madame Bow Sim Mark's Tai Chi Arts Association in Boston, Massachusetts. 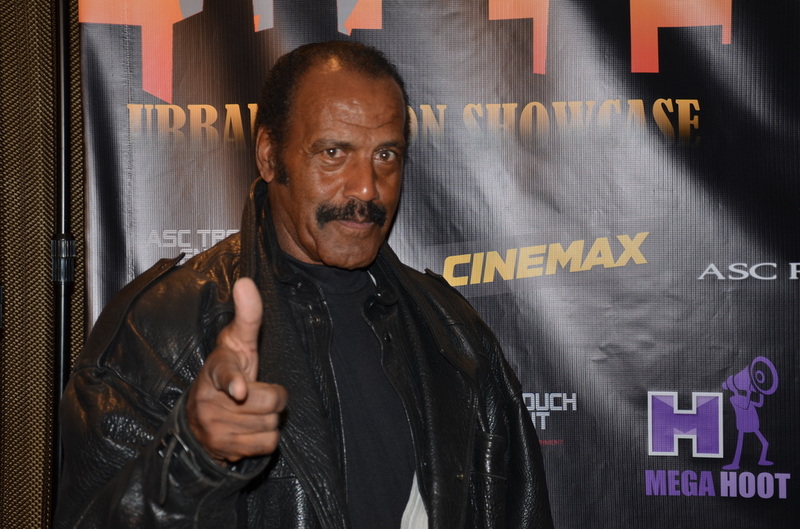 Fred "The Hammer" Williamson is a former professional Football player, has black belts in Kenpo, Shotokan Karate, and Tae-Kwon-Do. He is a Director, Producer, Writer and Actor. Some of his films include Three the Hard Way, 1975's Take a Hard Ride, 1982's One Down, Two to Go, 1996's Original Gangstas and 2002's On the Edge just to name a few. With over 55 years of active involvement in the martial arts. He is the creator of Sugar Ryu Jujitsu. Lisa Loving Dalton. (Sho’s Woman #3, The Last Dragon) is an action actor who has appeared in over a hundred on-camera projects ranging from indie films such as D. Lee Inosanto’s The Sensei to blockbusters like Ghostbusters, FX, Money Pit and The Highlander. TV shows include ER, Carnivale, Melrose Place and four soap operas,. Precision and Stunt driving commercials include Ford, Chevrolet, Cadillac and Peugeot. Kirk Taylor aka. Crunch on of Sho'Nuff's crew from The Last Dragon will be joining us for The Last Dragon 30th Anniversary! He is known for his work on Full Metal Jacket (1987), Death Wish 3 (1985) and Jacknife (1989). Sonny Sison is martial arts practitioner with over 30 years of training experience with backgrounds in Filipino Martial Arts (Eskrima, Arnis, Kali), Kung Fu (Ijo Ija/Wun Hop Kuen Do/Kajukenbo), Capoeira, and Karate (Shorin Ryu). Sonny is a 25 year veteran of the entertainment industry working as an actor and stuntman in front of the camera for film and television. 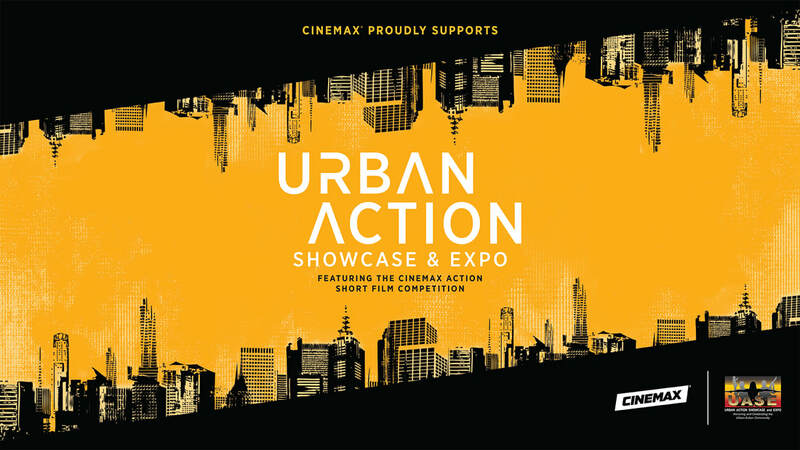 Cynthia Rothrock aka Lady Dragon; Rothrock became one of the few western performers to achieve genuine stardom in the local Hong Kong film industry before achieving success in their own country. 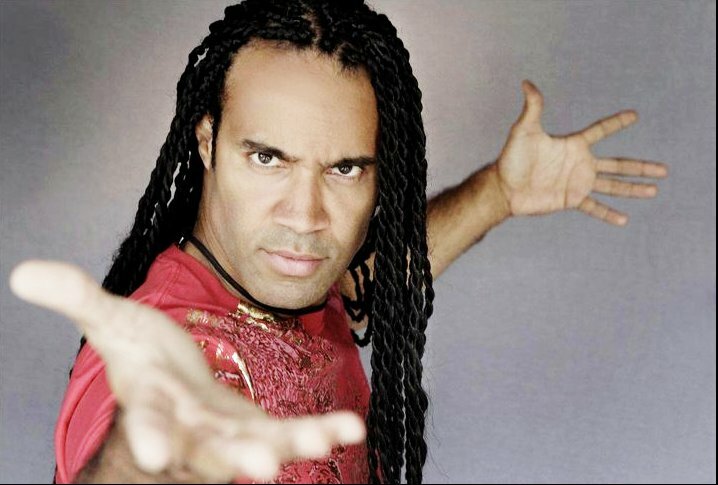 Vincent Lyn has been a movie star, pop music icon, kickboxing champion and one of the hottest male models in the world. But what makes him complete is practicing his family’s Ling Gar style of kung-fu. This young master has overflowing talent, half British, half Chinese, a 10th degree Black Sash and scholar of Chinese Medicine and heir of his family kung-fu style, Ling Gar.